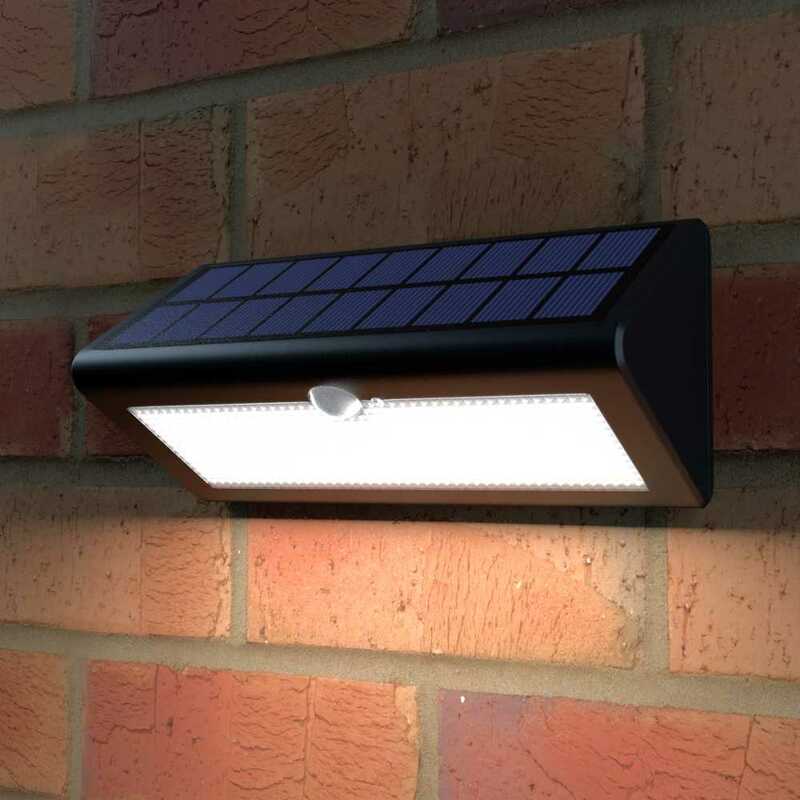 This wireless solar motion light is fully automatic and will illuminate for 15 seconds each time it detects motion making it ideal for lighting doorways, entrances and pathways. The Eco Wedge Professional is wireless, reliable, weatherproof, fully automatic and easy to install. i bought two. the first above the back door to my garage works perfectly as expected. the second above the back door to my house works erratically. but i think this is because it is picking up warm air currents from a heating vent close by - rather than movement. i will probably have to re-locate it. This light has been put up on a west facing wall ( we had no choice ) and still it works really well. We charged it for five days. I have had other lights but they, although more expensive didnâ€™t work. So pleased with this light I brought a second, charged for 4 days before switching on , very bright light , picks up movement from a good distance .The first one I brought charges well despite being slightly shaded by a tree. Having purchased and installed my first Eco WedgePro, I was very satisfied with the ease of installation and the light output. I then purchased and fitted a second identical unit. Very ,very satisfied, would highly recommend, for quality and service. Very helpful. 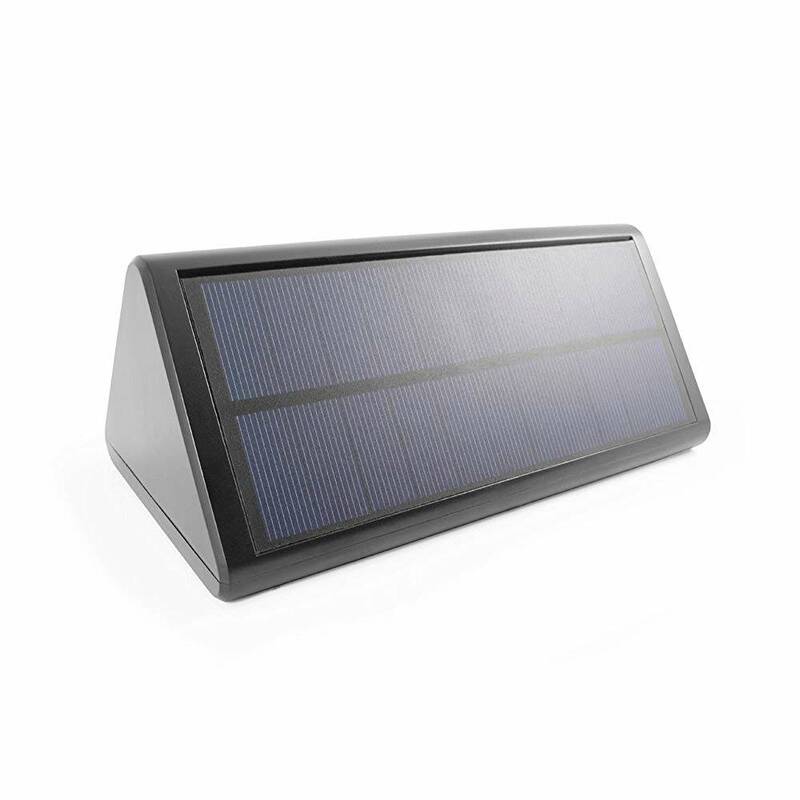 The ECO Wedge Pro's battery is charged by day giving it the power it needs to work after dark. 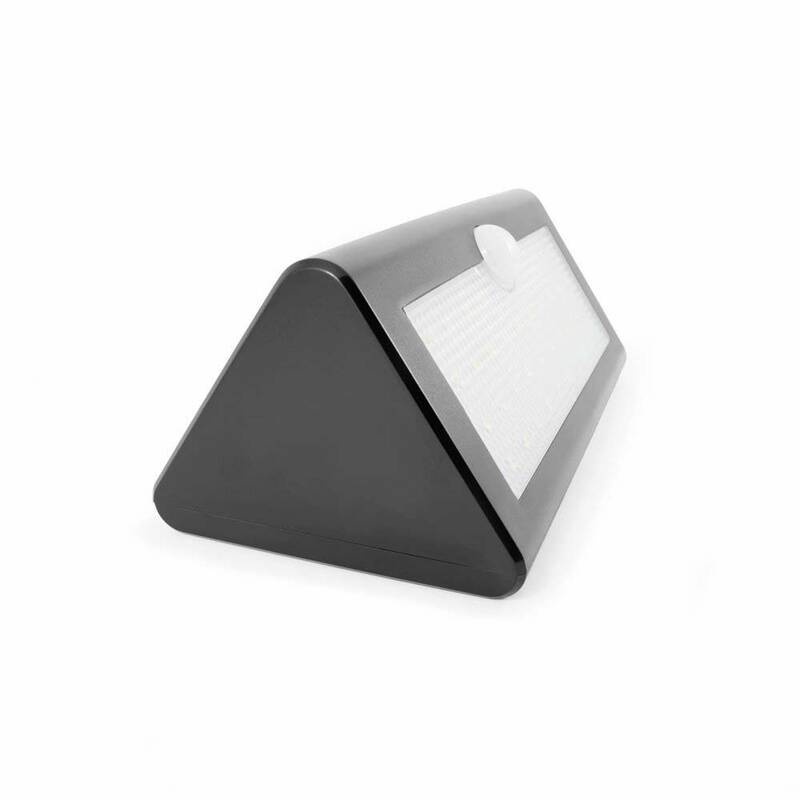 After dark The ECO Wedge Pro's motion sensor starts detecting movement illuminating every time it's detected. The following morning the ECO Wedge Pro turns off automatically and begins charging again. The ECO Wedge Pro is designed to be fully automatic however should you wish to you can turn it off completely using the power button on the front of the unit. 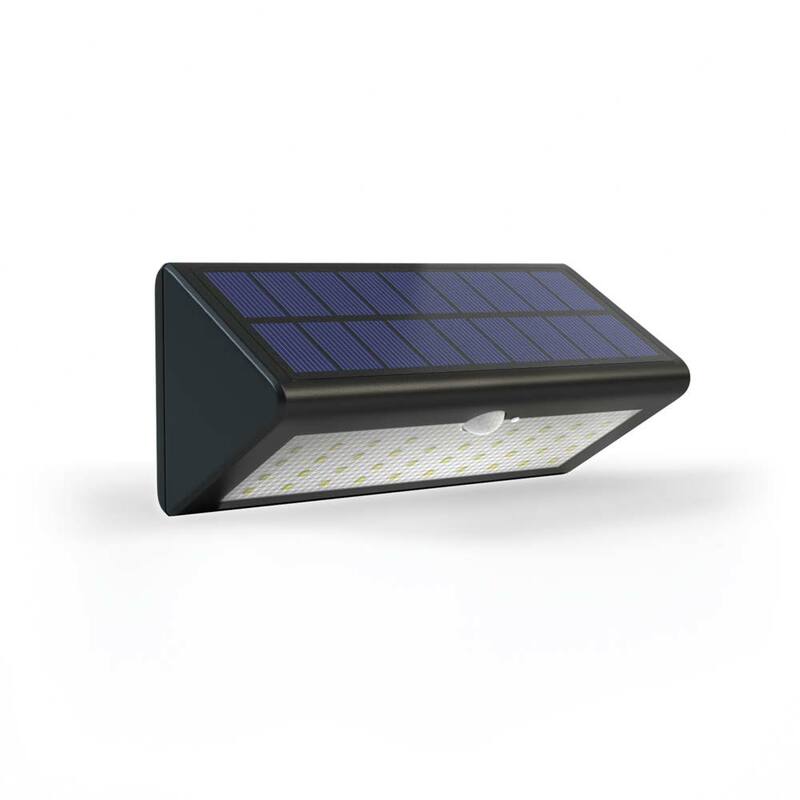 Because the Eco Wedge Pro Solar Security Light is completely self-contained with no separate solar panel it features a simple installation process. With only two screws to be fixed in place it's quick and easy to install however with no DIY skills required. Please note that the ECO Wedge Pro must be installed outside in an unshaded location to work to its full potential. The ECO Wedge Pro is designed to withstand all the elements and within reason can be installed in exposed locations. Is there a version of this light that doesn't have a sensor....just a 'dusk till dawn' setting. What type of battery is installed in this fitting (li-ion or Ni-Mh etc) & is it replaceable? 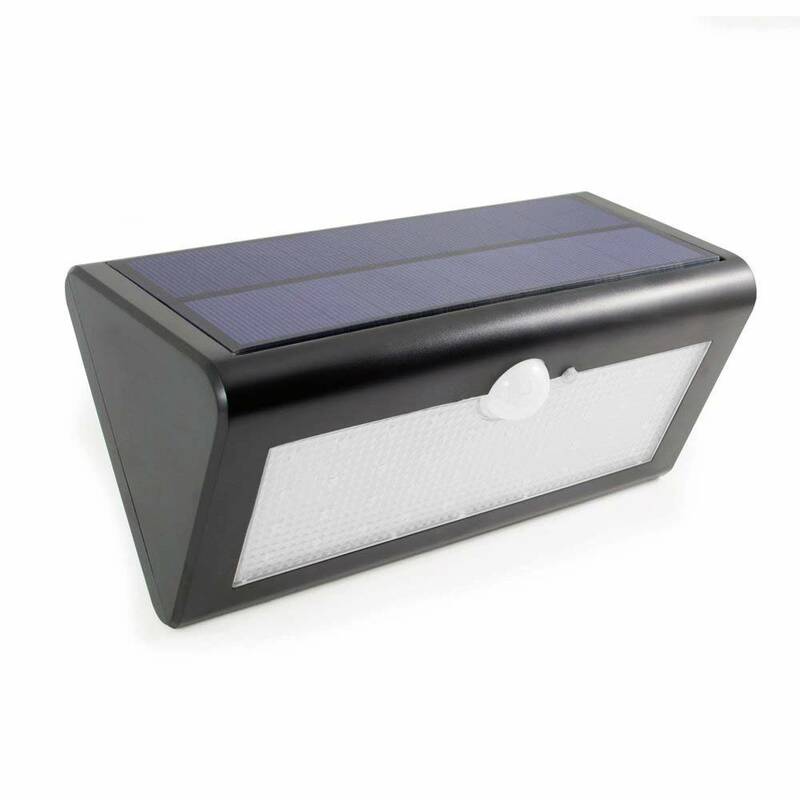 The product uses a standard Lithium Ion battery that can be replaced. We do not believe the battery will need to be changed for at least 3 years. The sensor works at approximately 120 degrees so it would just depend on the distance to the door. We always suggest to customers to test the location before fully installing.